Maryville is Sligo Social Services’ emergency hostel which provides accommodation for up to 15 single men and women who have been assessed by Sligo County Council as being homeless. The service is open 24 hours per day with staff on-site. Through generous donations from various local businesses, individuals and the support of the Fund for European Aid to the most Deprived (FEAD) Programme, the service can provide food for residents. Showers, laundry and secure lockers are also available to residents. Every service user is allocated a keyworker who seeks to engage the resident from when they arrive to conduct an assessment of their needs, including housing and social. The keyworker offers support with addressing issues which have contributed to their becoming homeless, assists in accessing services and in moving on to housing, as quickly as possible . If required, residents also have access to Sligo Social Services Substance Misuse worker & Resettlement Service. Emergency referral to the service must be made through Sligo County Council’s Housing section between 9:30 am and 1pm Monday to Friday at County Hall, Riverside, Sligo or call 071-9111177. Outside of these hours Maryville may be contacted directly for an initial assessment, after which, depending on eligibility and availability, an emergency bed may be made available until the person can contact the Housing section the next morning. Ballytivnan provides short-term accommodation (up to six months) with support for single men who have been accessing emergency accommodation but have been identified as requiring additional support before they move to independent living. The service has the capacity to work with five residents at any one time. Sligo Social Services staff visit the project daily to meet with clients for informal contact and to carry out key working sessions and group work sessions. Parenting, behavioural issues, communication, relationships & attachments, nutrition, living environment. Families remain in the service for up to a maximum of twelve months and are encouraged and supported to move to independent housing within that time. 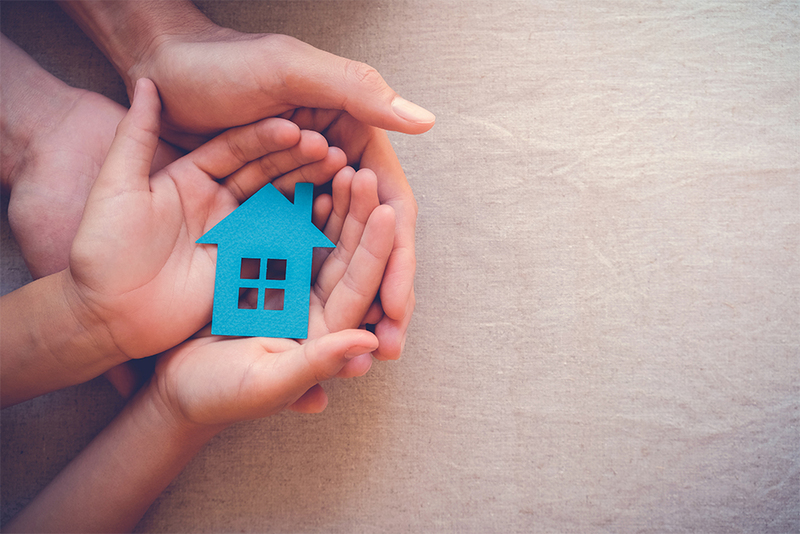 While the main need of people who are experiencing homelessness is long-term housing many people who are homeless have mental health, addiction or other support needs that must be addressed in order for them to be able to sustain long-term housing. People who are experiencing homelessness may require intensive short-term support or long-term support and assistance. The majority of people becoming homeless had previously been living in the private rented sector, and the crisis in this sector is the immediate cause of their homelessness – landlords selling up or being repossessed, scarcity of rental properties available, insufficient properties accepting rent supplement, and very high rents. Some people are becoming homeless as Rent Supplement payments fail to cover the rent. They fall into arrears and end up losing their home. Others can’t find anywhere to rent as payments are too low and many landlords do not accept rent supplement. Why are more families becoming homeless than in the past? The current rise in family homelessness is caused primarily by structural economic factors. In the past, most people using emergency homeless accommodation were single adults. But in the last three years, there has been a rapid increase in the number of families becoming homeless, with 1,724 families accessing emergency accommodation in May 2018, including 3,826 children. These however are the ‘official’ homeless figures and it is long recognised that large numbers of people, particularly young people, live without a permanent home but do not enter homeless services. These young people survive by sleeping on a friend’s sofa, squatting or staying in other insecure or unsafe places. Many families becoming homeless in Ireland today have never experienced homelessness before. Thousands more families are struggling on very low incomes or social welfare and many are falling into serious housing difficulties as rents continue to rise. What is the Government doing to solve the problem? While the Government has introduced a number of policies aimed at tackling homelessness, the growing numbers of people becoming homeless show that they are inadequate. The housing system in Ireland does not work and is at the crux of the homeless crisis in the country. Ireland does not have a public housing system to meet the needs of the society. Affordable public housing forms an essential part of any country’s housing system where it acts as a safety net for families and individuals pushed out of the private rental market due to the high cost of renting or a lack of housing. 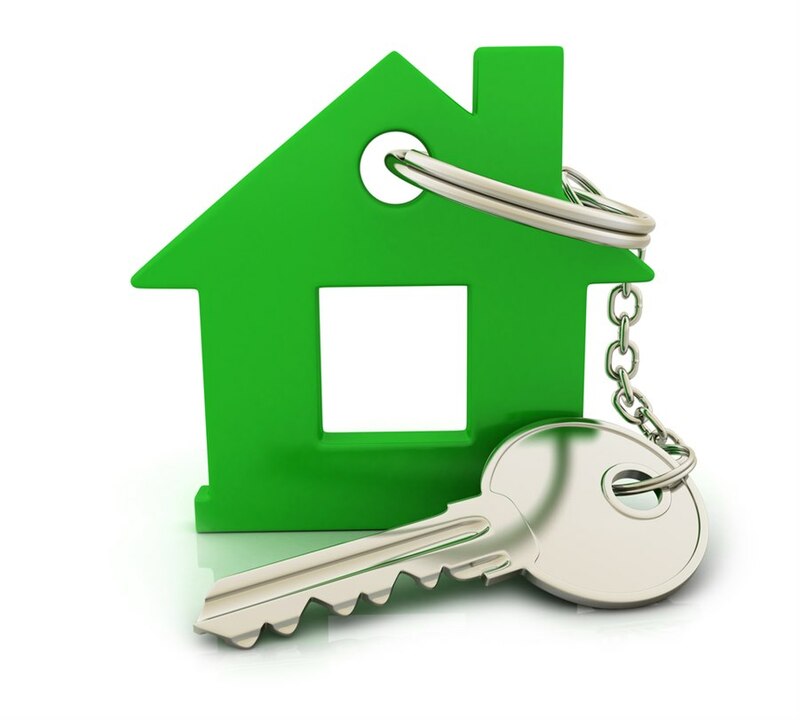 The lack of social housing provision combined with private house building ceasing over the past ten years has meant more people than ever have had to rely on the private rented sector to provide them with a home. Almost 1 in 5 households now live in a privately rented home compared to 1 in 10 ten years ago. This has led to enormous pressure on the private rental market which has resulted in constantly rising rent levels and a lack of properties to rent. ‘Official’ homeless figures are published by the Department of Housing monthly and include details about gender and county. We provide an accessible confidential service dedicated to responding to the individual needs of the person. This may include referrals to and support in accessing addiction services, health, housing and employment and training services. We seek to address needs respectfully through empowerment, support and encouragement. We provide outreach services in Sligo and Tubbercurry town. We work with those who are homeless or at risk of being homeless. We support those who are experiencing or have experienced issues with substance misuse. This service complements the goals of drug treatment and rehabilitation. While treatment and rehabilitation address the addiction in the individual this service works with individuals not only to help them access treatment and rehabilitation but also to identify and address other issues such as accessing mainstream health services, housing and employment. The Substance Misuse Project offers individual support for service users and a range of group work activities. The Housing Liaison Worker (HLW) works with people in the hospital who have a housing need. The HLW can help them to fill out their application for social housing, negotiate with other housing service providers or refer them to tenancy sustainment services as appropriate. The HLW encourages prople to engage with primary services when leaving hospital so that they are cared for in the community whether in their own homes or in a residential/hospital setting. Part of the HLW's job is to advise and advocate with homeless people from any service that attend Sligo University Hospital. This is befriending with the purpose of encouraging successful engagement with medical services so that treatment is accessed and any social care needs met. The HLW would take the role that family might take for those that have little or no family support.